The search for an excellent, affordable, industrial, quality welder may seem endless until you get the Lotos MIG 175 175amp MIG welder machine. It is designed for aluminum and stainless steel, and is used to produce excellent bead quality. 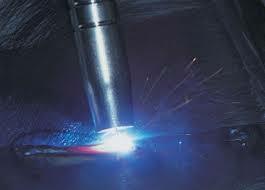 It has capabilities that match and which often exceed the other competing welders in the same category. 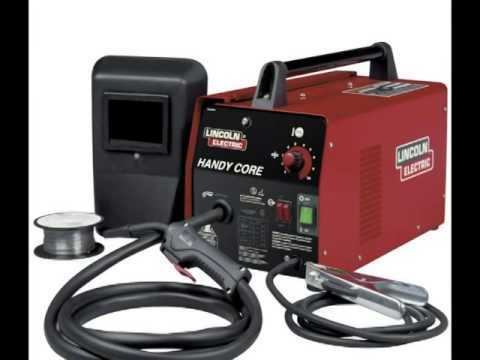 It is perfect for either a professional welder or a weekend enthusiast who is looking to get industrial quality features in a hardworking, affordable welder. This welder can weld aluminum with the spool gun. Its transformer technology has been proven to be reliable and durable. The Lotos MIG 175 can easily be connected to your existing 240V wall outlet and can be set up quickly within 10 minutes. For the welder who works primarily from the home, this is a fantastic advantage. This review serves to highlight the benefits and positive attributes of using this particular equipment. Further advanced knowledge will enlighten you on how to make a decision on having one for use. It can be used with solid wire for MIG welding or flux core wire. Infinitely adjustable heat (amperage) and wire speed setting tailor the machine to suit your material and welding style. The Lotos Mig 175amp Welder handles industrial standard 4” or 6” wire spools and incorporates resettable overload protection to assure long life. The internal fan directs air across the rectifier heat sinks, cooling the semiconductors and ultimately producing a more controlled welding output. The production process for Lotos is among the most stringent in the world it and meets or exceeds some of the industry’s most rigid standards. The quality of each of the integrated components is regularly monitored during the course of production. The Welder is suitable for welding stainless, mild steel, aluminum, and other metal materials and operates on 200-240V, with an automatic dual frequency (50/60Hz). This welder functions exceptionally. Therefore, it is challenging identifying any cons. 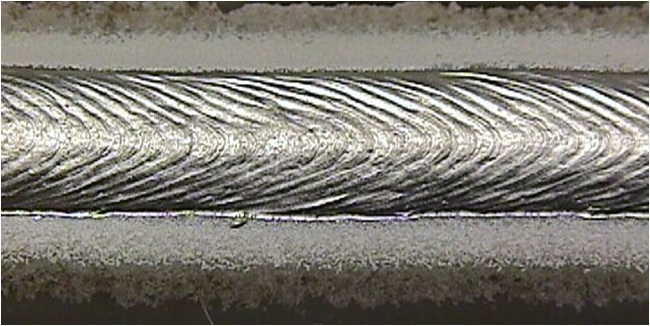 The one component that can be improved related to the optimum weld quality. 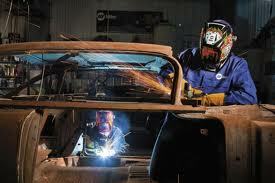 Welding speeds may vary based on different welding applications. The MIG torch with a 4-prong end connection, 8 feet 7 inches in length, easy to use trigger, and safe connector protector. This makes the welder portable and comfortable to use. The 10 feet 4 inches in length MIG Spool Gun with 4-prong end connection. The protection mask which includes the protection mask frame, protection mask lens, metal cleaning brush and mask handle, and handle connector. This is an assurance that paramount thought has been given to understanding the aspects of safety. Its optimum speed is rated on different applications and not one application. This makes it a challenge to accurately tell what optimum speed should be applied on a per project basis. Majority of the customers who have purchased these welders give the machine high praises, and they are pleased to have purchased the very best welder so far. Some are thrilled such that it surpasses every MIG they have tried out in any shops. A comment that repeats itself often is that it is hard to believe that it is as good as it is. It lays a bead down as smooth as butter and penetrates the joined metals in a brilliant way. It has a very nice looking bead when done, with a good performance. Upon completion of production, the manufacturers ensure that each unit is put through a newly devised, far more rigorous 30 point testing and quality inspection routine. 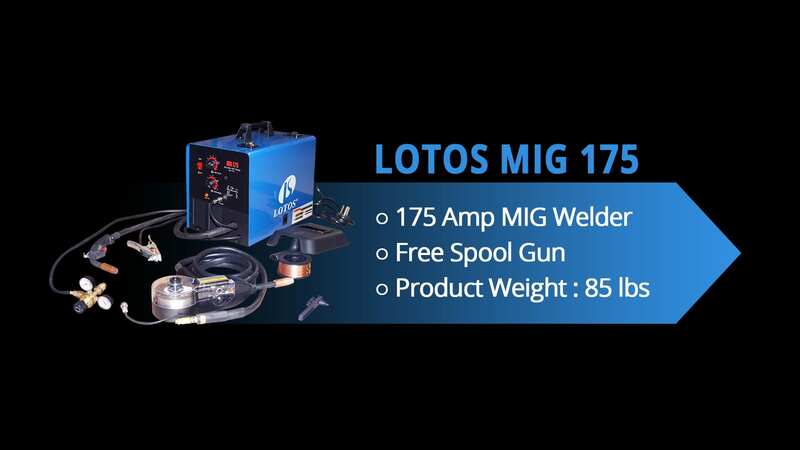 This process is critical to ensuring that the Lotos MIG175 175 Amp MIG welder is not only safe, but reliable in both performance and durability. Almost every customer that uses this welder gives it a rating of 5 out of 5. Those who give a lower rating comment more on the process of purchase, and acknowledge that the welder itself has almost no flaws.